We had a wonderful time making games this past weekend at the St. Louis Youth Learning Center at the full-day game jam alongside the Happy Badger team. 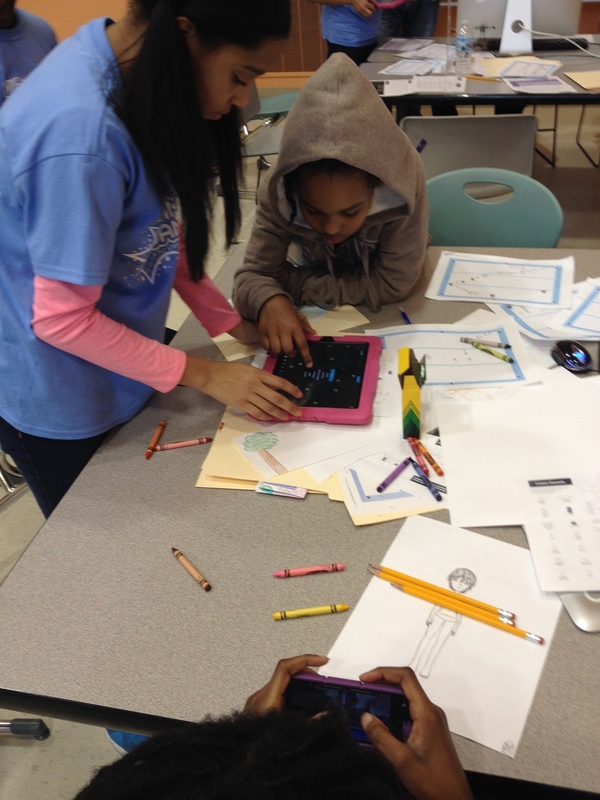 Students has the opportunity to make games with Unity, Scratch, GameSalad, Pixel Press and more. See below for pictures from the event.